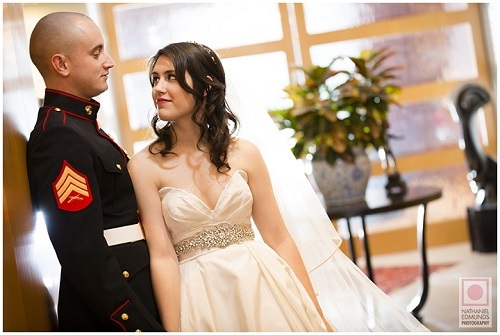 Our first wedding of 2014 took place at St. John Catholic Church downtown as Hilari & Kyle exchanged vows before celebrating in a winter wonderland at the Ritz Charles Garden Pavilion. Coverage started with the bride’s preparations at MDG salon|studio downtown as photographer Angel Canary and I captured the moments while planner Carlie Oakley (who referred Hilari & Kyle to us) and Posh Petals worked quickly behind the scenes to get the church ready for the ceremony. The reception looked simply stunning with white decor that perfectly complemented the clear view all around of the snowy landscape. Despite the cool wintry vibe, the party inside was perfectly warm and got even hotter once Dave & Rae hit the stage to rock the crowd. Emily & Russell rang out the old year in style with a New Year’s Eve wedding at St. Luke Catholic Church followed by an amazing Great Gatsby-themed reception at Meridian Hills Country Club. 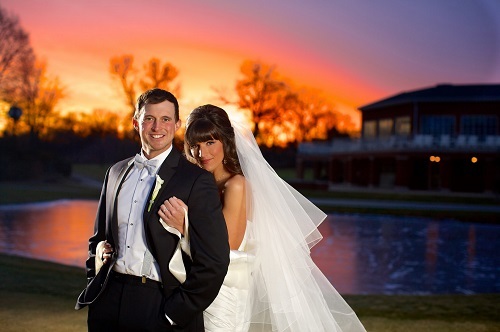 It was fun to work with much of the same team as I did at Emily’s sister Sarah & John’s wedding, including photographer Kevin Swan and his team, who got some killer sunset shots on the golf course before the big celebration. My dear friend Kate Berglund designed an amazing Great Gatsby look throughout the venue that along with Posh Petals‘ gorgeous floral design perfectly fit the festivities, and keyboardist/vocalist Matt Roush kept the dance floor packed with revelers as they helped Emily & Russell usher in 2014. After a whirlwind wedding in Italy, Alexa & Daniel returned home to celebrate their union with a reception for friends and family at the Conrad Indianapolis while videographer Brandon New captured the fun. It was a stunning ballroom thanks to Eventfull Planning (who referred this event to us), Posh Petals and Wow Factors among others, and we had a blast working alongside Nathaniel Edmunds Photography as the Cocktail Sax Band and the band etc. entertained the happy crowd. 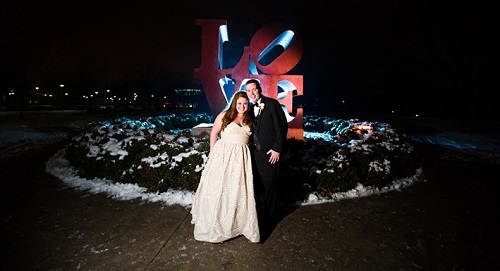 Videographer Brandon captured the action as Nikki & Matt enjoyed a beautiful winter wedding & reception at the Indianapolis Museum of Art. 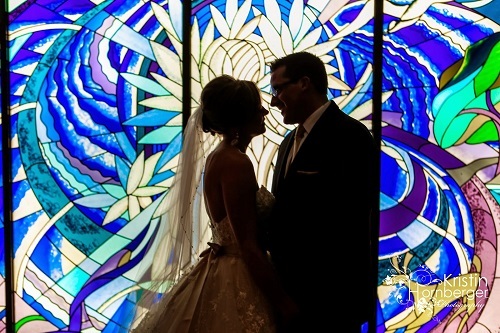 After toughing out the cold temperatures for some outside shots with Nathaniel Edmunds Photography, they exchanged emotional vows in the towering Pulliam Hall. The gorgeous decor courtesy of Kathy’s Kloset along with the terrific service by Kahn’s Catering set the tone for a fun evening with music provided by The Simple DJ. Thanks to Brandon for filming, thanks to the IMA & NEP for the referral, and most of all, congratulations to a wonderful couple! 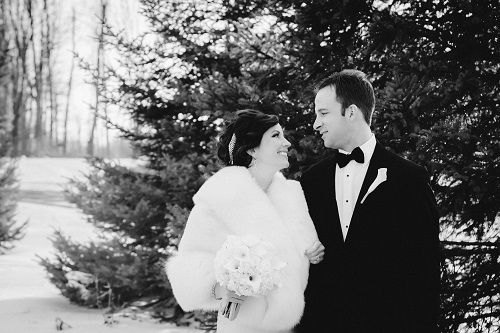 Abbe & Danny enjoyed a perfect winter wedding day, from their lovely ceremony at St. Luke’s United Methodist Church to their fun reception at the Marriott Indianapolis downtown. It was a nice holiday treat to work with such a sweet couple along with friends such as my church’s retired senior pastor Dr. Kent Millard, DJ & “Perfect Host” Jim Cerone (who referred Abbe & Danny to us), photographer Kristin Hornberger, Michelle Espinoza of Marie Gabriel Couture, and some other industry friends & former clients among the guests.